"Your body isn't you, your soul is you. And they can never cut into your soul." 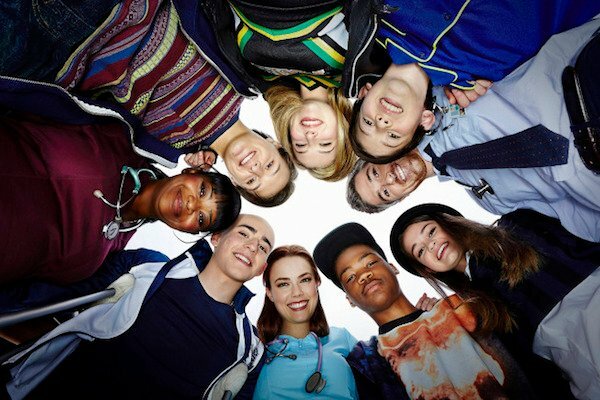 Fox's new drama Red Band Society takes a different approach to a young adult ensemble story. There are no singing high schoolers and there's no glamorous backdrop. As we see in the trailer, these kids have little in common except for their residence, which is the pediatric ward of Ocean Park Hospital. 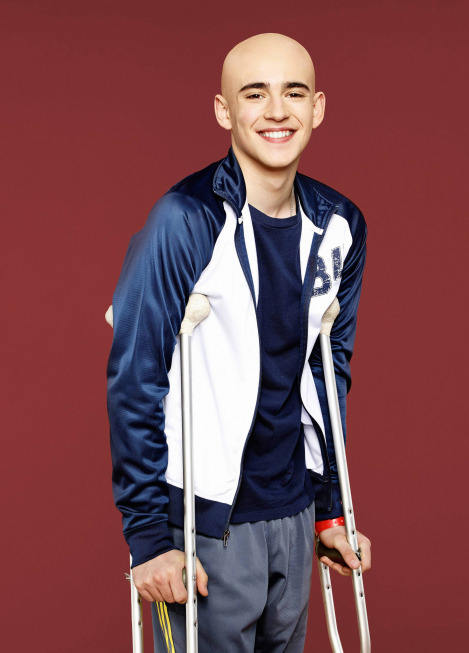 In what looks like it could be a very emotional story about a group of teens battling a variety of medical issues, Red Band Society appears to be Fox's effort to move the young adult genre forward. Anyone else hoping this show turns out to be as great as the trailer makes it look? What if a hospital was your high school, boarding school and summer camp rolled into one? What if it was the place where you fell in love for the first time and made friendships that lasted a lifetime? And what if it was all weirdly hilarious and the most fun you ever had in your entire life? This is the world of RED BAND SOCIETY. From Steven Spielberg’s Amblin Television, starring Academy Award-winning actress Octavia Spencer (“The Help,” “Fruitvale Station”) and based on the award-winning Spanish series, “Polseres Vermelles,” RED BAND SOCIETY is a provocative, unconventional and, at times, comic high school drama told through the eyes of a group of teenagers who meet as patients in the pediatric ward of Ocean Park Hospital in Los Angeles. The series is part comedy, part drama, with a tone that’s unique unto itself. 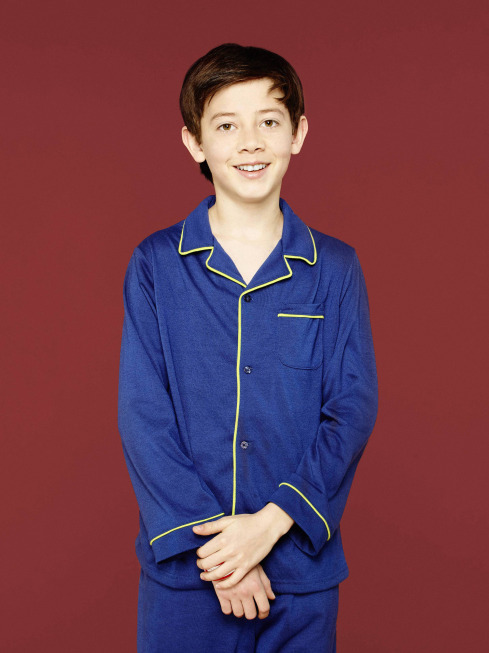 Twelve-year-old narrator CHARLIE (Griffin Gluck, “Back in the Game,” “Private Practice”) is in a coma in the hospital. 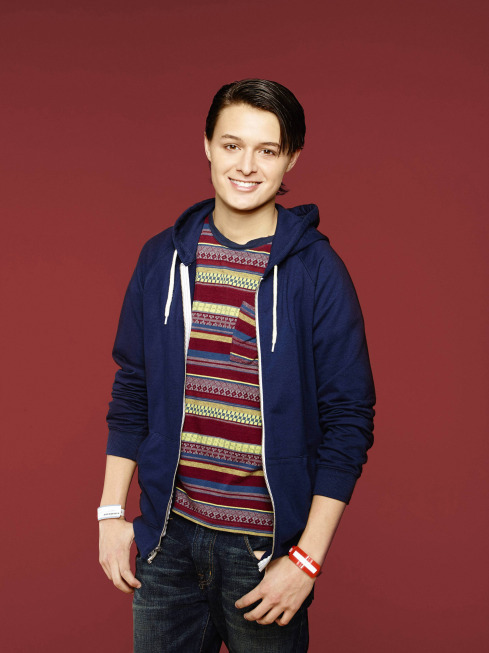 Charlie’s friends and fellow patients include JORDI PALACIOS (Nolan Sotillo, “Prom”), a 16-year-old who illegally crosses the Mexican border into California to seek out treatment at the renowned hospital. What he soon discovers is that it’s not his illness that’s going to change his life, but his new friends. Also at the hospital is LEO ROTH (Charlie Rowe, “Neverland,” “Pirate Radio”). 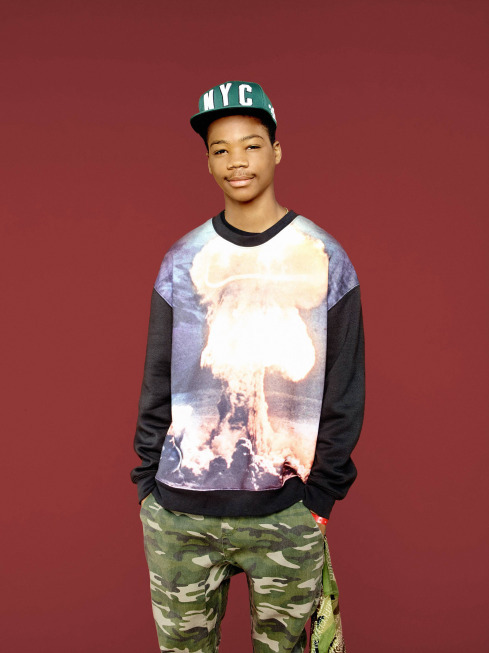 At 16, Leo is charismatic and independent. But after living at the hospital for a year, he’s starting to lose his way. When he’s forced to room with Jordi, he’s angry and resentful, until he realizes they are more alike than he could imagine. 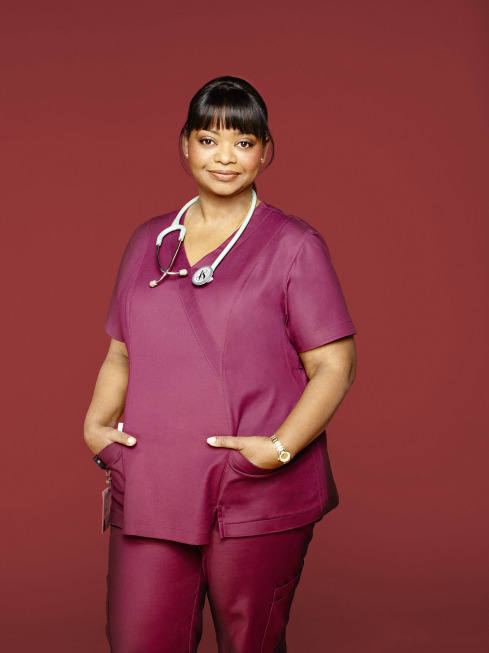 Octavia Spencer's character is Nurse Jackson, who's described as "a caregiver with a take-no-prisoners approach to making sure the kids get through the toughest part of their lives. 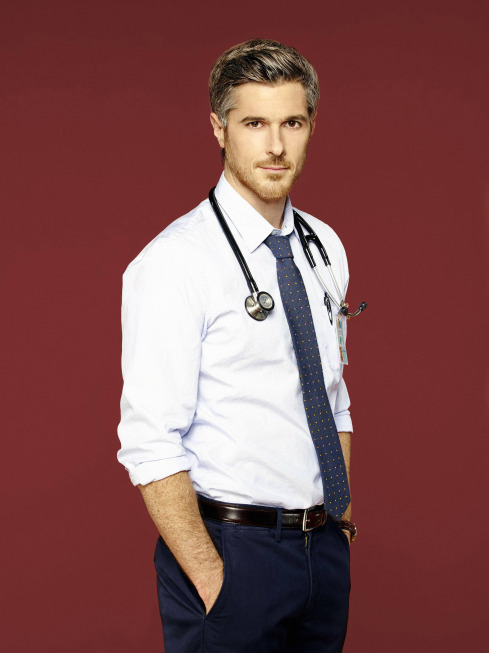 Also among the cast are Dave Annable, Brian Bradley (aka Astro), Ciara Bravo and Zoe Levin. With The Fault in Our Stars set to arrive in theaters in a matter of weeks, the timing feels right to explore the subject of teens struggling with legitimate and potentially terminal health issues. It's an adolescent perspective that really isn't explored all that often on screen, so it should be interesting to see how Red Band Society takes on the subject matter. And with Glee on the way out, this may be Fox's effort to revisit the young adult genre from a different angle. I'm hopeful Red Band Society will deliver. Fox has Red Band Society set to air on Wednesday night at 9:00 p.m. after Hell's Kitchen, starting in the Fall. Check out Fox's full 2014-2015 lineup here.